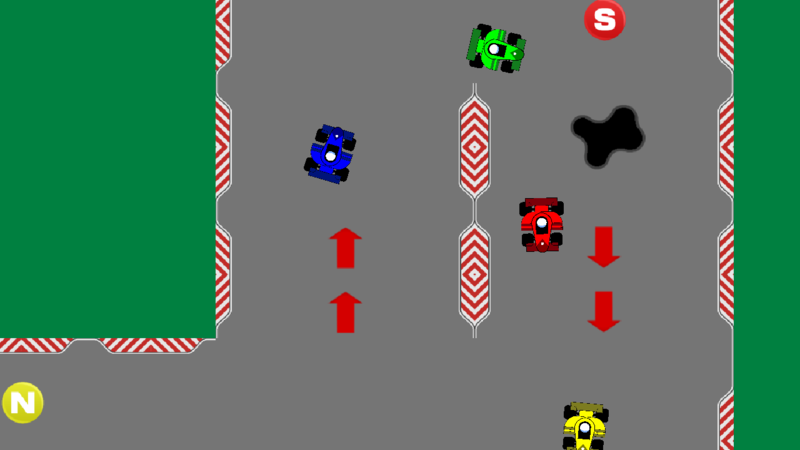 Retro Racers 2 puts you right into the action with a fan favorite overhead perspective. Collect classic power-ups to speed by your opponents and unlock 12 challenging tracks. 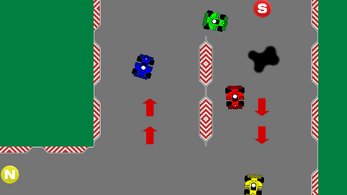 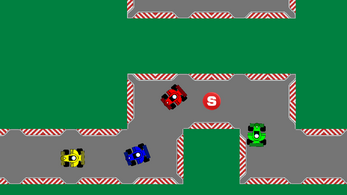 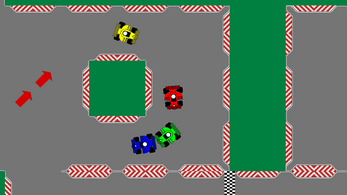 Time the opening of gates to gain an advantage and avoid oil slicks that appear out of nowhere. 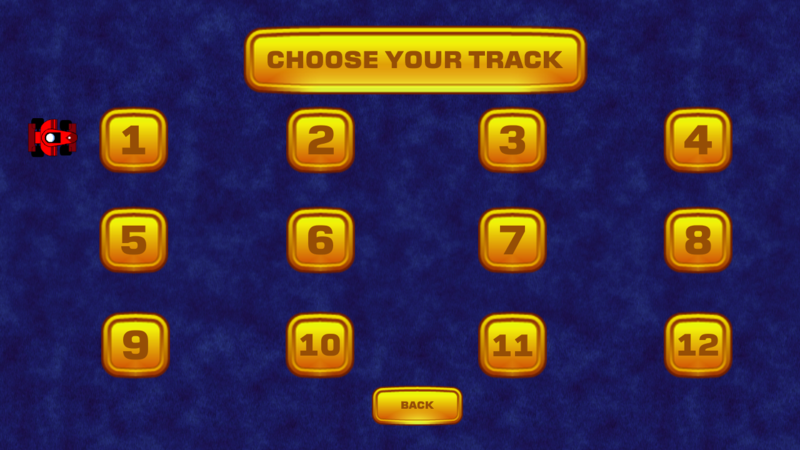 Return to your childhood in Retro Racers 2! 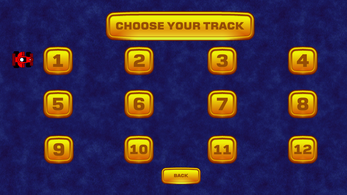 * Unlock 12 Challenging Tracks. 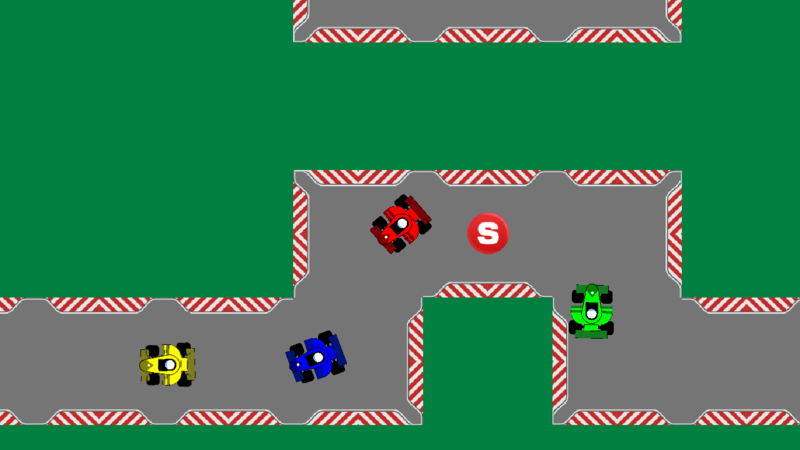 * Gates that Open / Close. 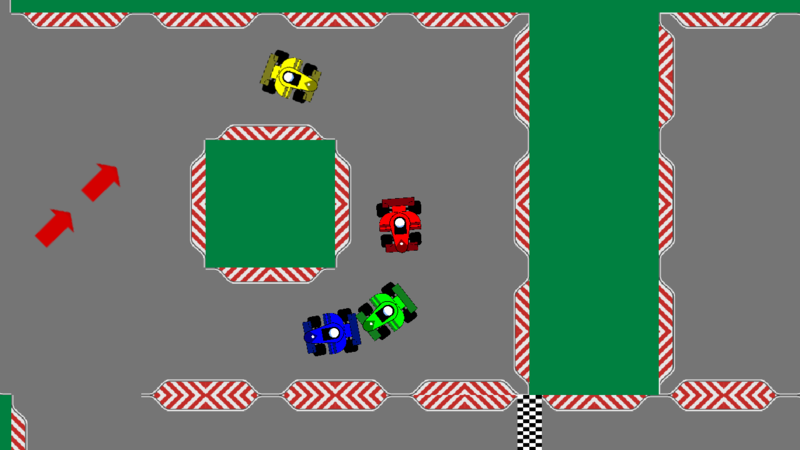 Ready to Race? 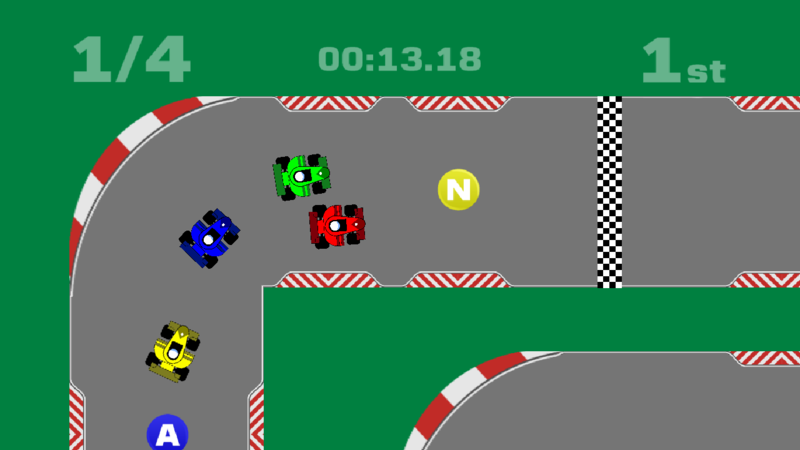 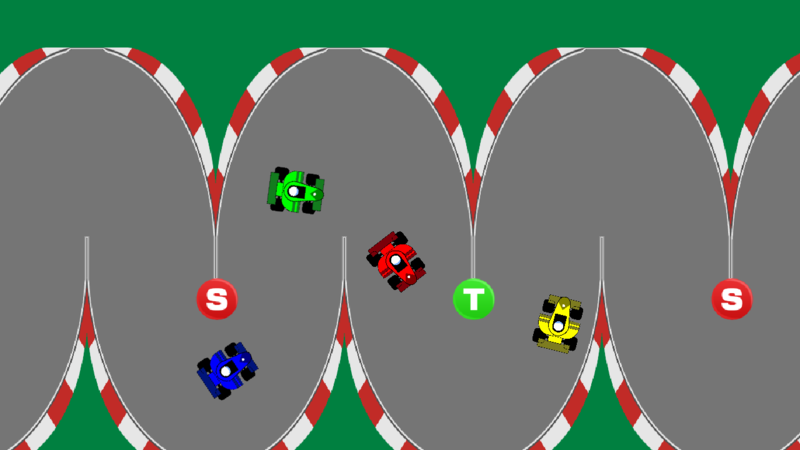 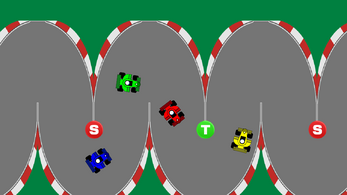 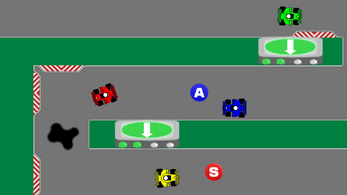 3... 2... 1... GO Play Retro Racers 2 Now!